Gamescom report – the first! Here is the first little report from the gamescom. A lot of work was part of making the Travian: Kingdoms app a playable application for mobilephones. With this app you can play the game from wherever you want and whenever you want. 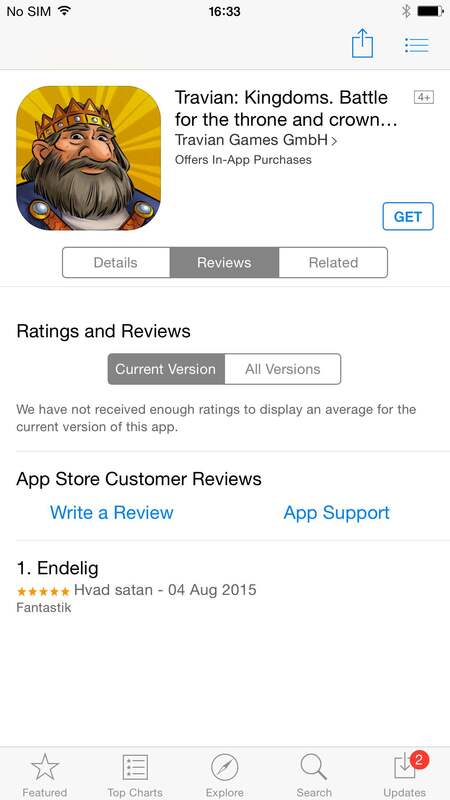 Denmark is the first country where the app was published. Soon the app will be available in the whole world. At the gamescom in Cologne you can test and play the app. And we are very happy about our very first review for the app. Take a look how awesome it is! Also you can play Travian: Kingdoms – the browsergame here!